. Welcome to The Retreat at Desert Willow. Located in the heart of beautifu..
2 Bd, 2.5 Ba 2,533 sq.ft. 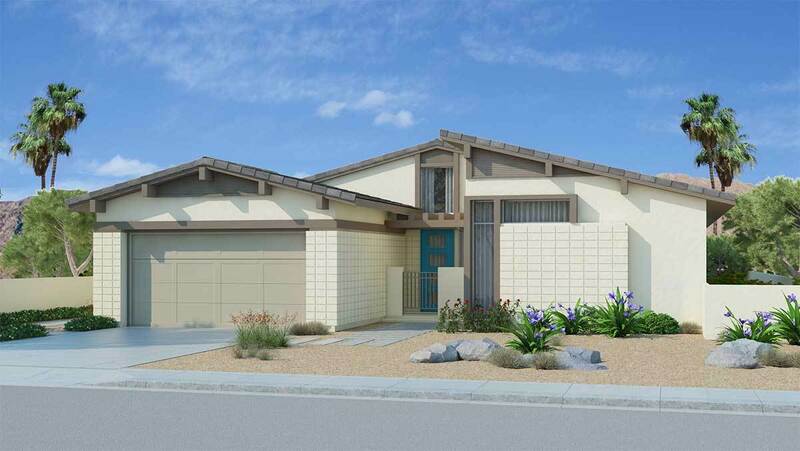 3 Bd, 3 Ba 2,598 sq.ft.
. Millennium Palm Desert is a Master Planned Community that will offer a qu..
3 Bd, 2.5 Ba 2,580 sq.ft. 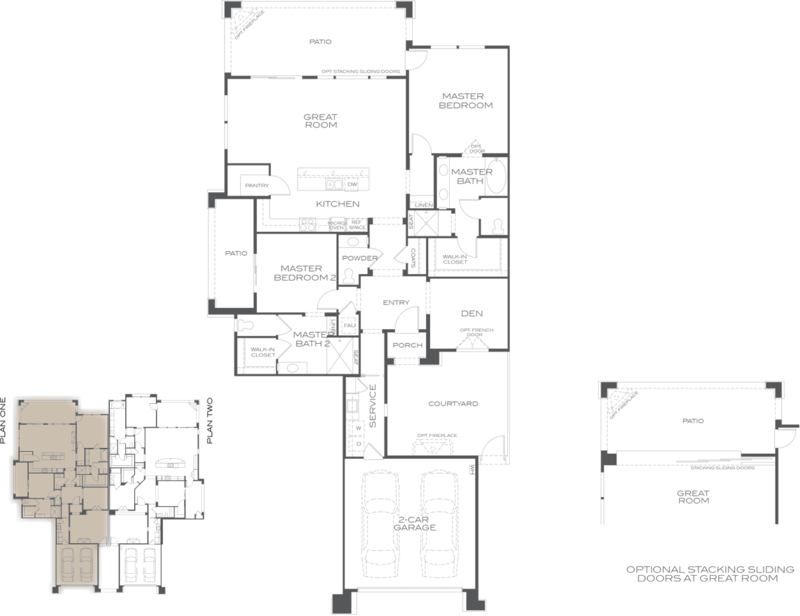 3 Bd, 3.5 Ba 2,463 sq.ft. 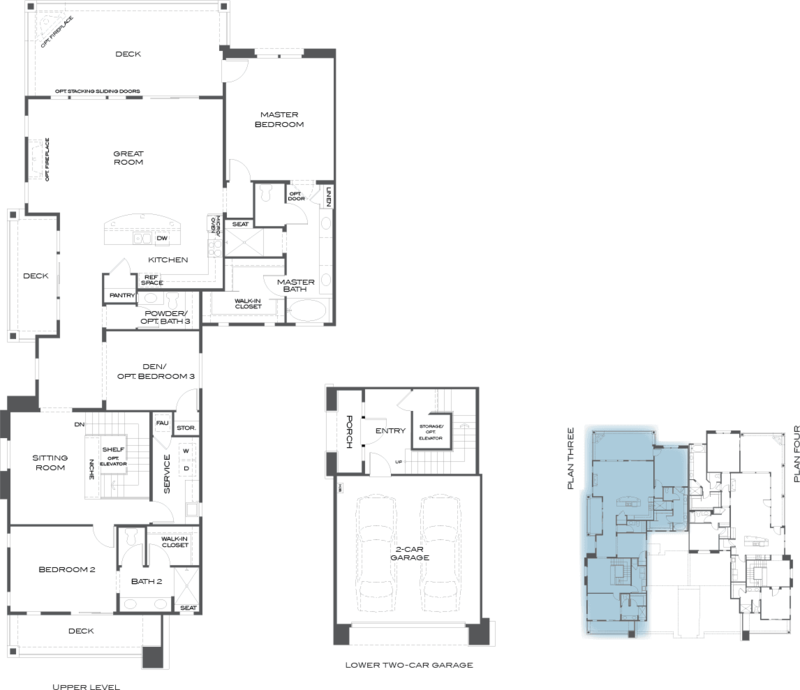 3 Bd, 2.5 Ba 2,246 sq.ft. 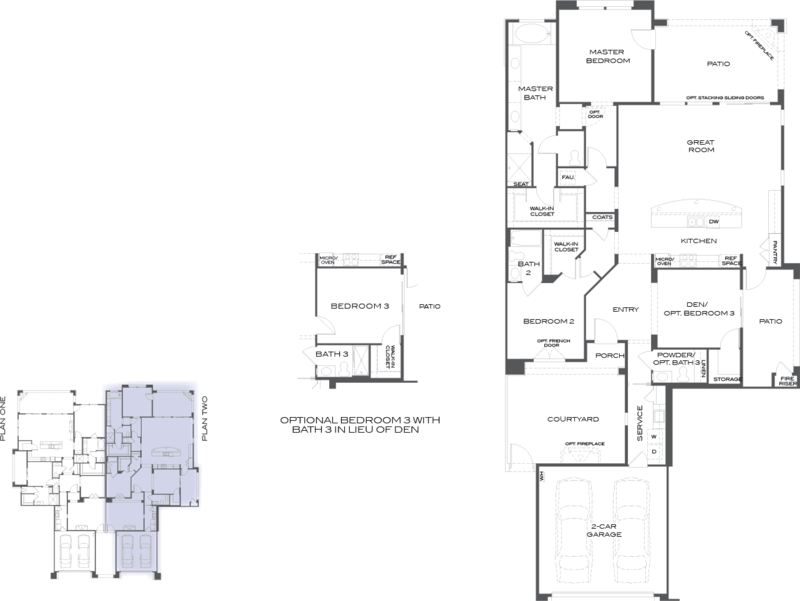 2 Bd, 2.5 Ba 2,188 sq.ft. 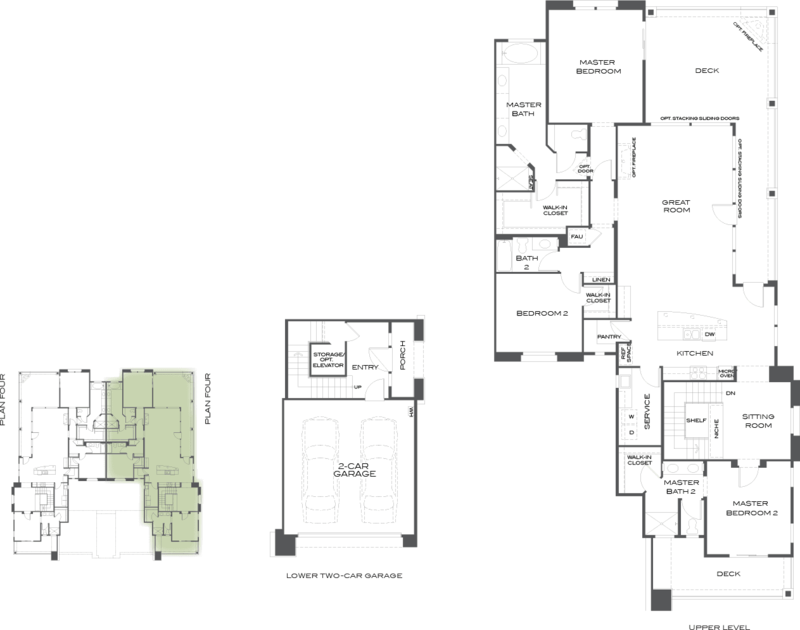 3 Bd, 3.5 Ba 2,301 sq.ft. 2 Bd, 2.5 Ba 2,019 sq.ft. 3 Bd, 2 Ba 2,015 sq.ft. 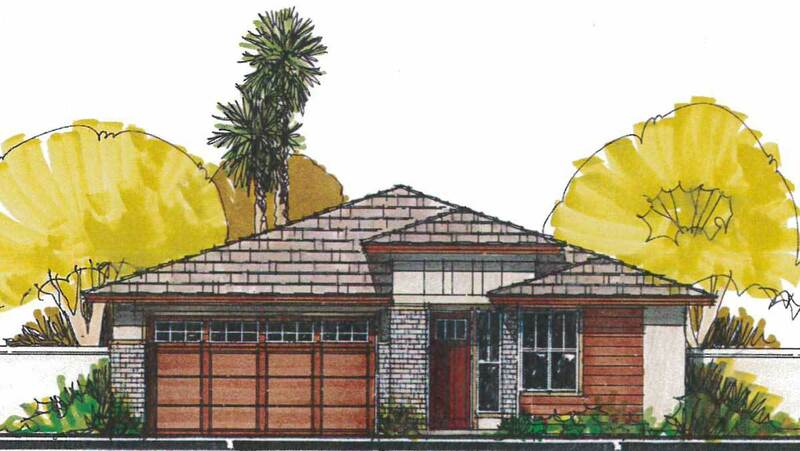 3 Bd, 3 Ba 1,963 sq.ft. 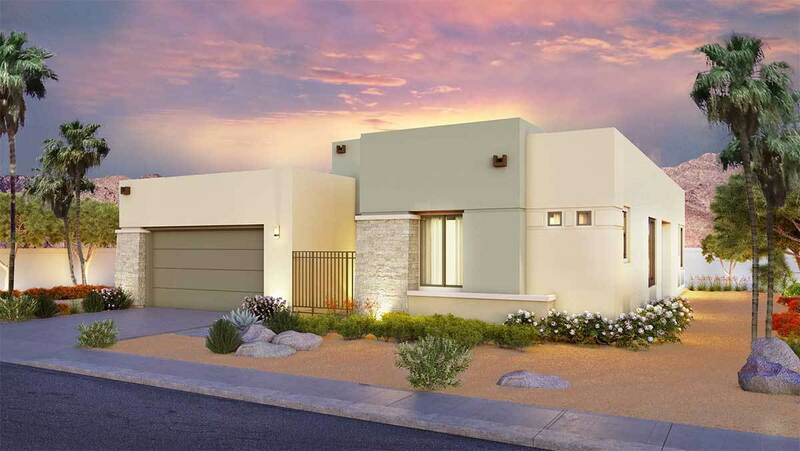 As of today, April 21, 2019 the average home price for homes for sale in Palm Desert is $641,434. 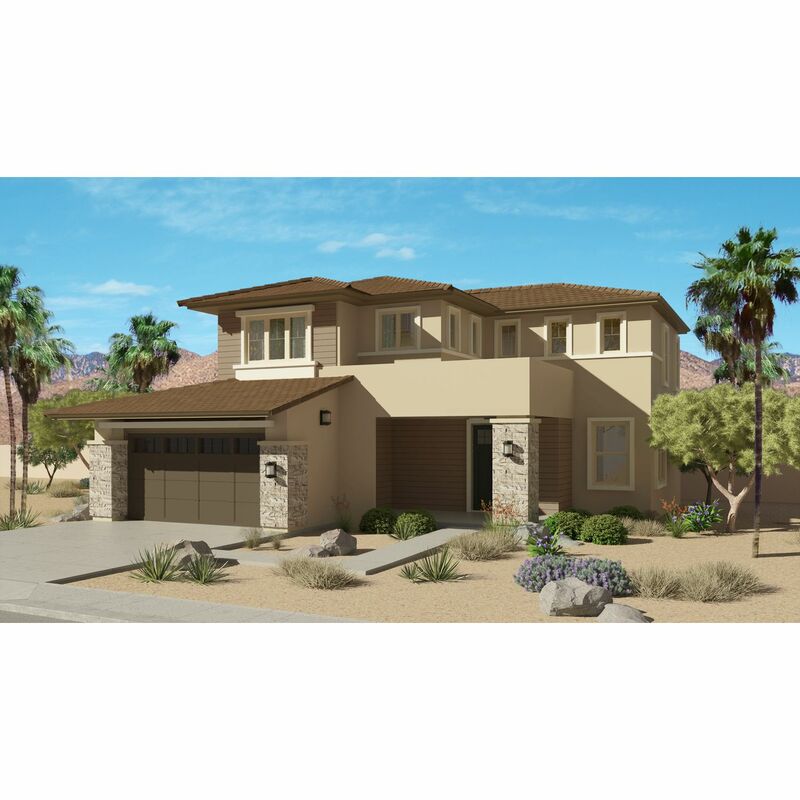 Search new homes for sale in Palm Desert! 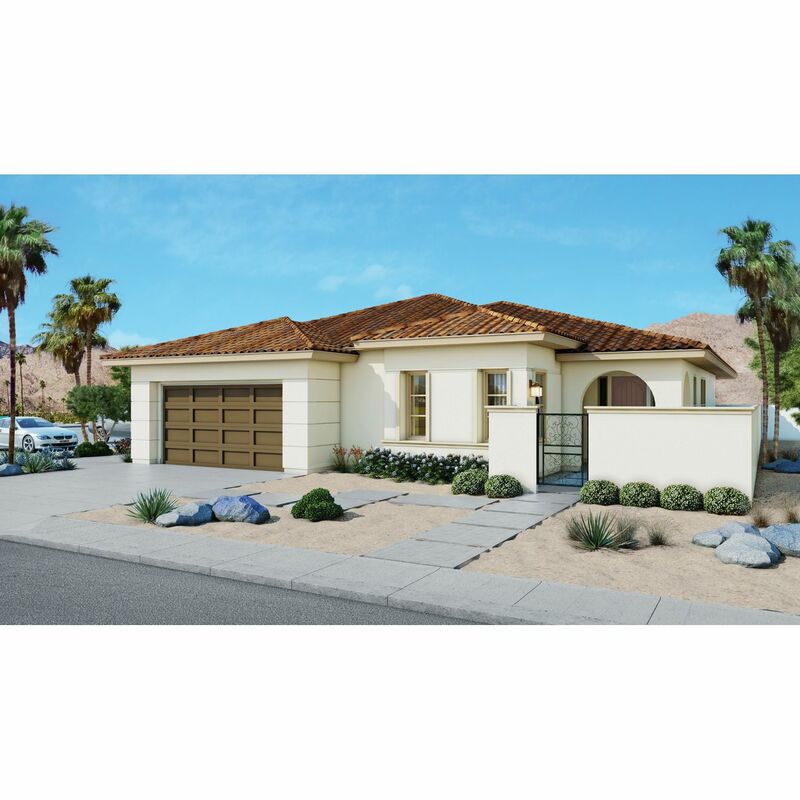 If you are looking to buy brand new homes for sale in Palm Desert - browse floor plans, view photos, models, and pricing. 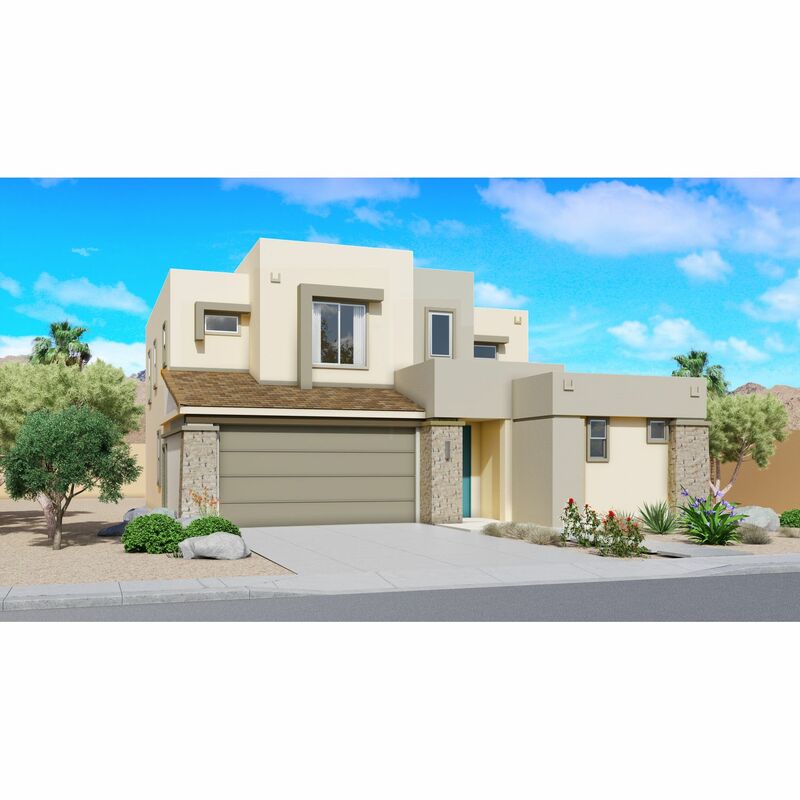 You can also see new construction homes in Palm Desert and request an appointment or more information about a specific new home.